Little more than three years separate Brazil’s two worst environmental disasters. In 2015, a dam collapse in Mariana killed 19 people, wiped entire towns off the map, and left environmental impacts so great that its consequences are still being felt by neighboring areas. Then, on January 25, 2019, another dam collapsed — just 90 kilometers away from the first. This time, at least 134 people were killed (and 199 remain missing). If the Mariana disaster didn’t leave any lessons for Vale —the owner of both failed dams—Brazilians expect that to change. People are calling for harsher punishments on the company and especially its board members. For 65.7 percent of Brazilians, Vale—the world’s largest nickel and iron ore producer—should lose its operational license. That’s a blow to a company that, just a handful of years ago, was a symbol of pride for Brazilians. What actual impact on business this sentiment of revolt by Brazilians will have remains unclear, but popular outrage could push the government into slapping stricter regulations on mining activities. 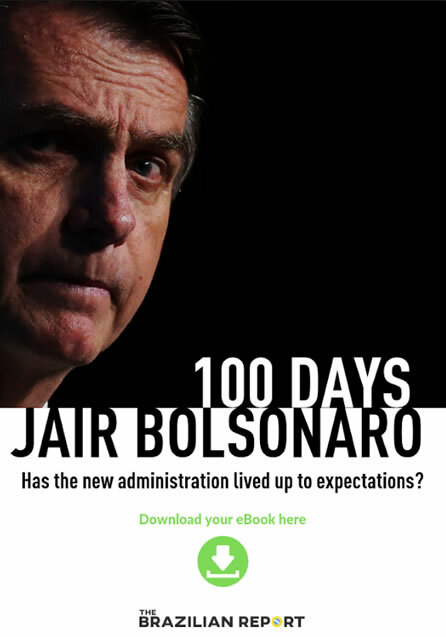 It has certainly made the Jair Bolsonaro administration backpedal for a moment, after consistently championing the interests of big business. Fear of tougher government regulations in response to the magnitude of the case led Vale stocks to a 24-percent crash on the first trading session after the disaster — the worst single-day collapse in the history of Brazil’s stock market. Although the company’s stock has bounced back a little after it announced a plan to decommission dangerous dams, prices are still 20 percent below pre-disaster levels. The reputational damage is not restricted to Vale. The poll points out that 66.2 percent of Brazilians want the federal government to suspend every single mining license in the country and make new tender offers. Such an ultimate measure could resonate in other important players, such as Usiminas, Paranapanema, and Nexa. The poll also shows that, while people want the government to be more hands-on when it comes to regulations, they don’t want the government as a player in the mining business. According to the poll, 58.9 percent of Brazilians are against the creation of a new state-owned company for the sector. Vale itself used to be controlled by the Brazilian government until it went private in 1997. 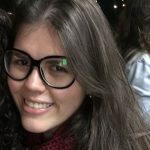 Although Vale is to blame in Brazilians’ opinion, it is not the only culprit. 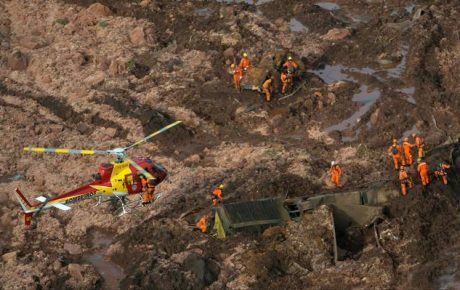 More than 90 percent of people believe the Brumadinho collapse could have been avoided if authorities had been more strict when handing out punishment for the Mariana disaster. The same rate of people also believes that the Justice system was not up to standards when assessing the Mariana collapse. 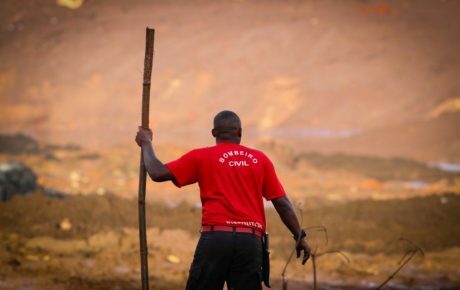 The fact that the Brumadinho dam that collapsed had been inspected as recently as December shows us that controls were not being properly enforced. That led to the arrest of two engineers who attested to the safety of the structure and three Vale employees who were responsible for obtaining permits. But for Brazilians, these professionals are scapegoats. Those who should be arrested are the company’s board members. Many authorities, including President Jair Bolsonaro, reinforced the necessity of bringing those responsible to Justice. 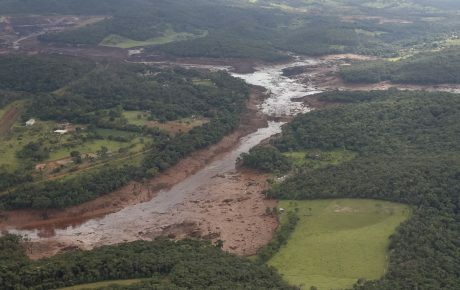 On Monday, Environment Minister Ricardo Salles supported severe punishment for Vale, “which is responsible for the dam’s collapse and for not taking protection measures”, in an interview with Jovem Pan radio. 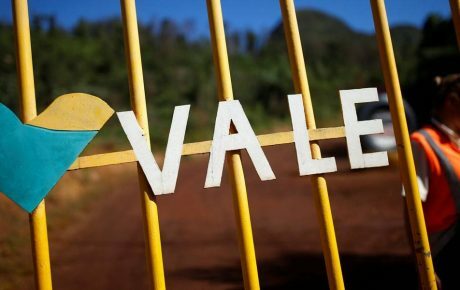 So far, Vale has been fined BRL 250 million by Ibama, Brazil’s environmental agency, and had BRL 11 billion in assets blocked by court injunctions. On Monday, Justice ordered the company to stop dumping tailings in eight dams in Minas Gerais. The measure affects its largest mine in Minas Gerais, Brucutu, which may have an impact of 30 million tonnes of iron ore per year, according to the company.